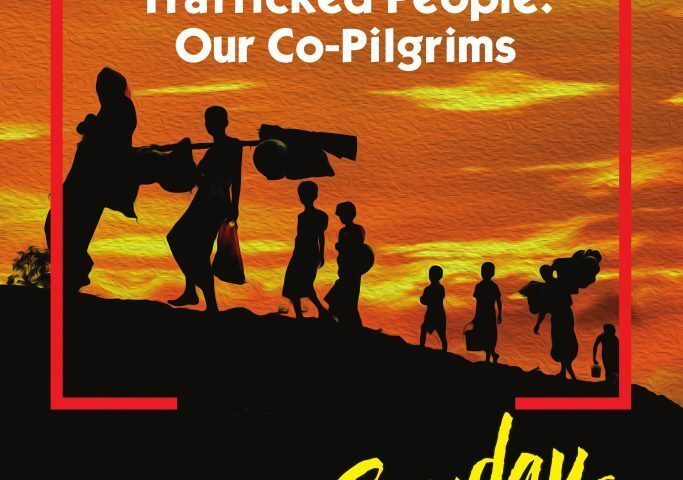 The Asia Sunday-2019 theme will be focused on ‘Stateless and Trafficked People: Our Co-Pilgrims’. Asia Sunday is observed every year on the Sunday before Pentecost, and the Asia Sunday-2019 falls on 2 June. The member churches and councils of the Christian Conference of Asia (CCA), as well as churches and ecumenical partners around the world, observe Asia Sunday annually as an occasion to offer special prayers and organise worship services with focus on the Asia Sunday theme. 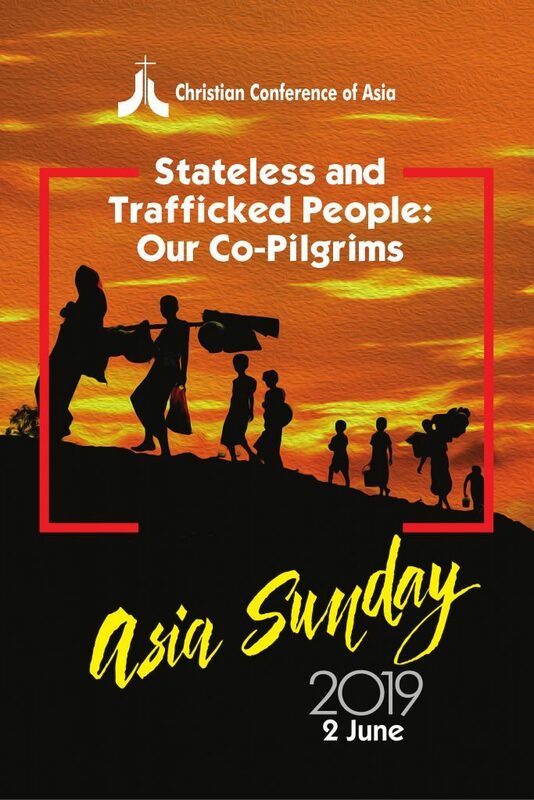 While highlighting the importance of this year’s Asia Sunday theme, ‘Stateless and Trafficked People: Our Co-Pilgrims’, CCA General Secretary Dr. Mathews George Chunakara stated, “As the consequences and impacts of statelessness and human trafficking are enormous, the Christian response warrants to address these contemporary problems of dehumanisation with urgent priority”. The CCA General Secretary further stated, “The observance of Asia Sunday with a focus on this particular theme will be another attempt of CCA to sensitise and mobilise Asian churches to be aware that the Church, as an instrument of caring for God’s creation, must protect those who have been trafficked to exploitation and those who are forced to live in our midst as stateless”. “There are numerous issues linked to statelessness and human trafficking as well as movement of people within and beyond borders including the rampant rise of inequality, ethnocentrism, racism, violence and extreme nationalism. 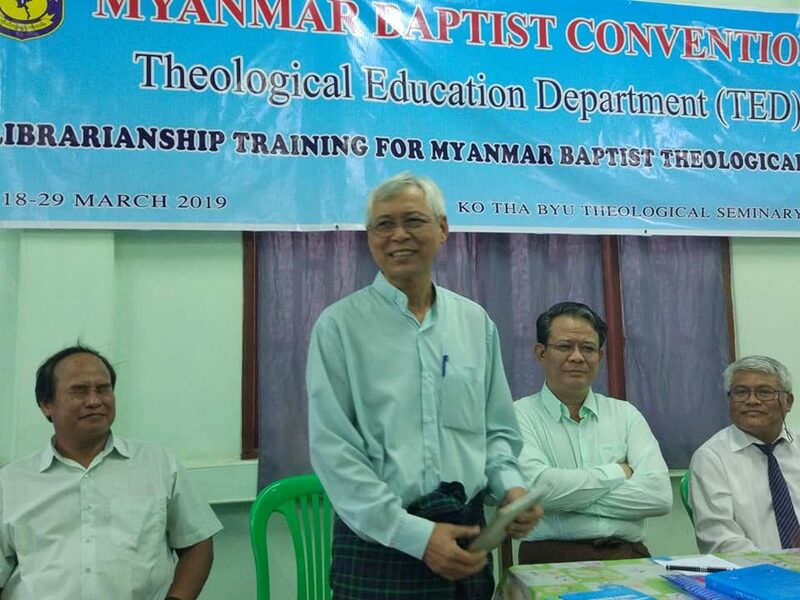 All these dehumanising factors are increasingly evident in Asia and degrading the image of God and the basic dignity deserved by every human being. 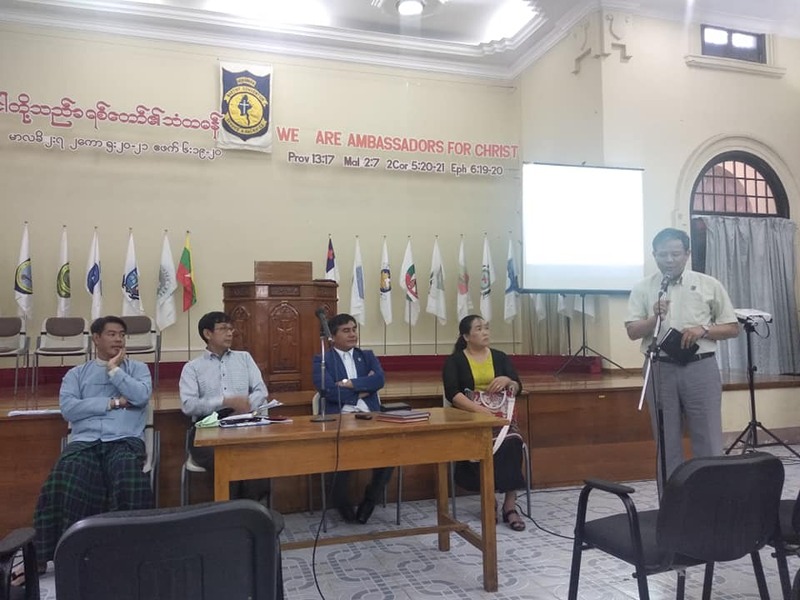 It is important for the churches in Asia to be concerned about migrants, trafficked and stateless who are our co-pilgrims and sojourners intimately connected or interdependent in our human family”, said Dr. Mathews George Chunakara. Statelessness and human trafficking are grave and widespread human rights problems of the contemporary world; statelessness puts a person at greater risk of becoming a victim of trafficking. Forty per cent of the identified stateless population of the world live in Asia and the Pacific. The Rohingyas are the most vulnerable stateless people in Asia. According to the UN estimates, 2.5 million people are in forced labour, including sexual exploitation, of which 1.4 million are in Asia and the Pacific. A large number of trafficked people also become ‘stateless’. 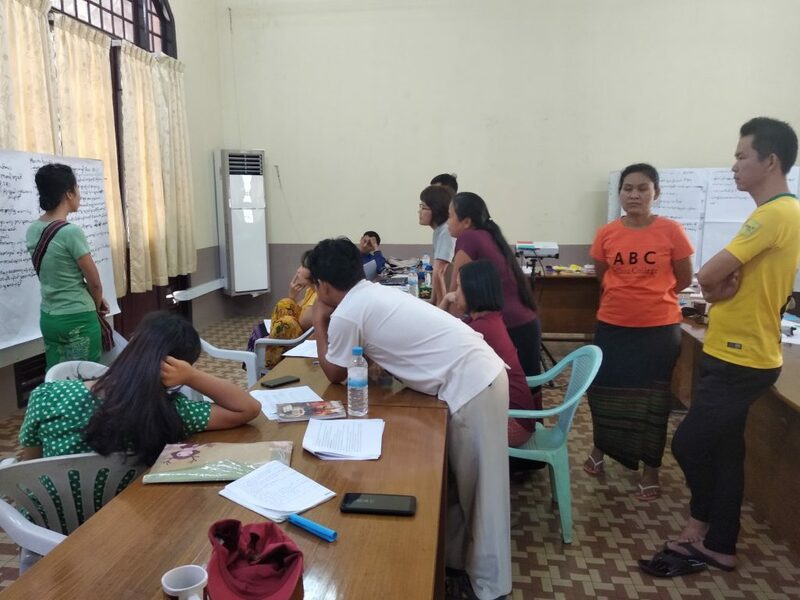 As part of the World Council of Churches (WCC) Pilgrimage of Justice and Peace (PJP), the year 2019 will have the PJP focus on Asia with a common theme ‘Building Peace and Human Dignity’. Statelessness and Trafficking in persons are among the priority concerns addressed as part of the PJP Asia Focus. 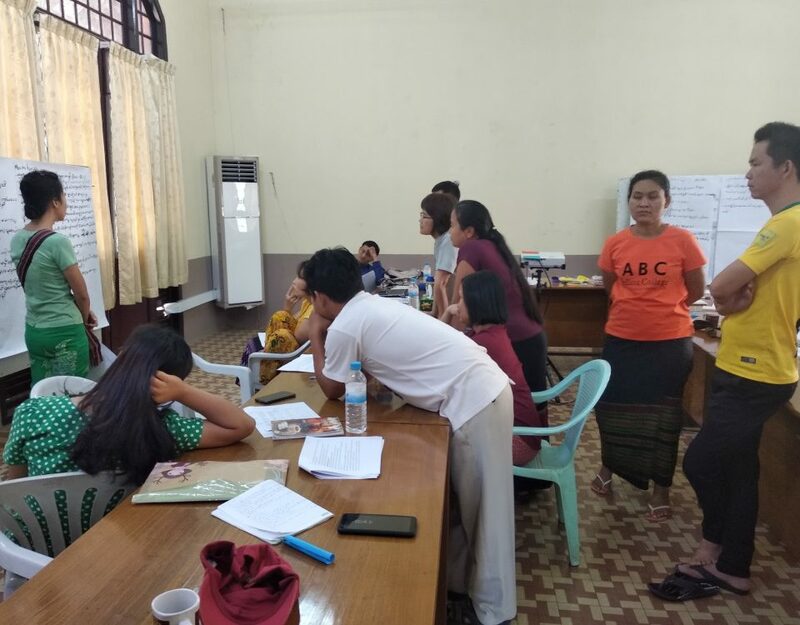 An international consultation on ‘Stateless and Trafficked People’ will be jointly organised by the CCA and WCC from 20 to 23 May 2019, and held in Chiang Mai, Thailand.